George D. Lundberg, MD, clinical professor of Pathology, is recognized internationally for his work in tropical medicine and forensic medicine. He is widely regarded as an early pioneer of the medical internet. 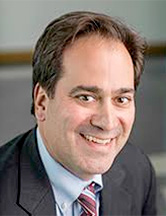 For 17 years, Lundberg served as the editorial lead on 39 American Medical Association medical journals, “American Medical News” and various internet products. 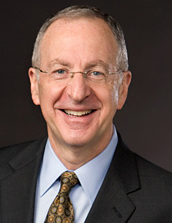 Michael Fleming, MD, MPH, professor of Family and Community Medicine and Psychiatry and Behavioral Sciences, has served as the principal investigator on more than a dozen National Institutes of Health grants and contracts related to behavioral interventions in community-based primary care practices. Fleming has published more than 135 peer-reviewed research papers in more than 40 publications since 2005. In 2005, he was elected to the Institute of Medicine of the National Academy of Sciences. 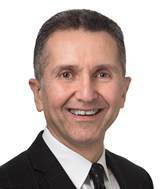 Serdar E. Bulun, MD, chair of Obstetrics and Gynecology, is widely recognized for pioneering molecular medicine in the field of gynecology. He discovered the epigenetic basis of endometriosis and introduced aromatase inhibitors as a novel class of drugs to effectively treat it. He has also contributed significantly to the systems biology of hormone-responsive disorders of the breast, including cancer. 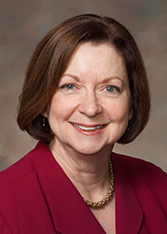 Susan Skochelak, MD, MPH, is an adjunct professor of Family and Community Medicine and a nationally recognized authority in medical education. She serves as the group vice president for medical education at the American Medical Association, where she leads the strategic initiative “Accelerating Change in Medical Education,” and created the AMA Center to Transform Medical Education. 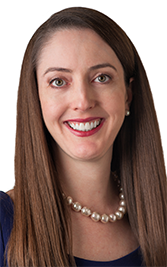 Melina Kibbe, MD, ’03 GME, is an expert in the treatment of carotid stenosis, peripheral vascular disease and abdominal aortic aneurysms. From 2011-2016, she served as deputy director of Northwestern’s Simpson Querrey Institute for BioNanotechnology and vice chair of the Department of Surgery. 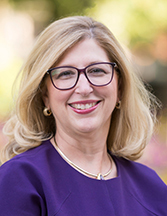 Northwestern recognized Kibbe for her outstanding talents as an educator of the next generation of surgeons, honoring her with 18 awards for teaching excellence. 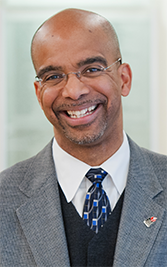 Clyde W. Yancy, MD, MSc, is vice dean for Diversity and Inclusion, Magerstadt Professor and chief of Cardiology in the Department of Medicine and professor of Medical Social Sciences. He is also a former president of the American Heart Association, a member of the National Academy of Medicine and an internationally-recognized expert in preventive cardiology, cardiomyopathy, and racial and ethnic disparities in cardiovascular disease. Teresa K. Woodruff, PhD, is an expert in ovarian biology. She is the Thomas J. Watkins Professor of Obstetrics & Gynecology, the vice chair of research and the chief of the Division of Reproductive Science in Medicine in the Department of Obstetrics & Gynecology, the director of the Center for Reproductive Science, founder and director of the Women’s Health Research Institute, and director of the Oncofertility Consortium. She is a member of the National Academies of Medicine and Inventors.